The Kryo 360 – 1.7/3.3 incorporates all of the critical features expected from a high class biological freezer. The system is specifically designed and specified for Human work, with full system safety protection. The -180ºC end temperature ensures sample integrity during transfer to storage whilst the flexibility of the system, including protocol stage transition based on sample or chamber temperature or time, is ideal for the more demanding protocols associated with the most advanced cryopreservation techniques. The MRV controller system has been created to offer multiple protocols whilst remaining simple to programme and operate. Both during and after a run it offers the widest range of displayed information, alphanumerically and graphically via the easy view display and as a print out on the integral full view printer. Validation is a high priority and the MRV offers password controlled access on multiple user levels, time and date stamping, programme preview and verification before running and data storage for the last 5 runs for subsequent printing. The high capacity LNP4 active nitrogen pump (supplied separately) offers both faster cooling rates and, when combined with a LAB 30 dewar, a larger reservoir offering the reassurance of an extended hold time at the protocol end temperature. The system sample capacity is sufficient for the busiest laboratory and the state of the art compact design will enhance the most modern laboratory. The top opening chamber, combined with a unique forced laminar flow pattern of the coolant and cryogenic insulation, ensures even and accurate temperature control in all phases of the protocol and prevents the lid from freezing shut at cryogenic temperatures. The Planer Kryo 560 – 16 fully featured Tissue Bank freezer for cryopreservation of Bone Marrow, Stem Cells, Skin, Cord Blood and other critical high volume samples. The Kryo 560 – 16 incorporates all of the critical features expected from a high class biological freezer. The system is specifically designed and specified for Human work, with full system safety protection. The -180ºC end temperature ensures sample integrity during transfer to storage whilst the flexibility of the system, including protocol stage transition based on sample or chamber temperature or time, is ideal for the more demanding protocols associated with the most advanced cryopreservation techniques. 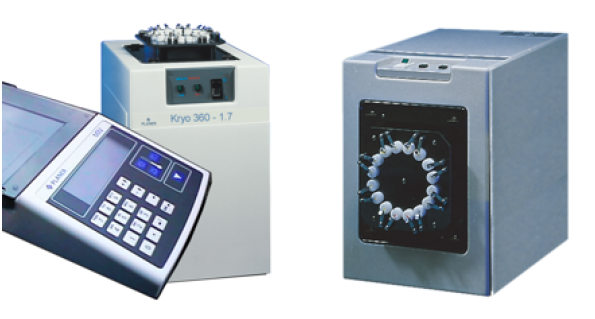 The PLANER Kryo 750 – 30 is a unique integrated freezing system for the cryopreservation of large volume samples or samples in large numbers. The easy access front opening door is closed via a 3 point closure system, ensuring a leak free seal which helps to prevent the door freezing closed at low temperatures; additional protection is provided by heated door seals. The freezer’s ‘on board’ control system is operated with a unique two button process. This ensures that the user cannot accidentally run the wrong protocol, enabling rapid user training and absolute process verification. By using our PC software (DeltaT), enables password protected multiple protocols, online data-viewing, capture and storing for validation. The software is multi-level password protected to ensure only authorized users carry out procedures. User calibration to external standards is featured. The large easy access chamber offers great flexibility and high capacity to ensure the most demanding laboratory requirements can be met. Protocols can be based on ‘sample temperature event’ triggering, which combined with the fast cooling rates and forced laminar flow of the system, ensures high efficiency cooling at the fusion temperature. This enables efficient latent heat removal, creating optimum sample viability post thaw. 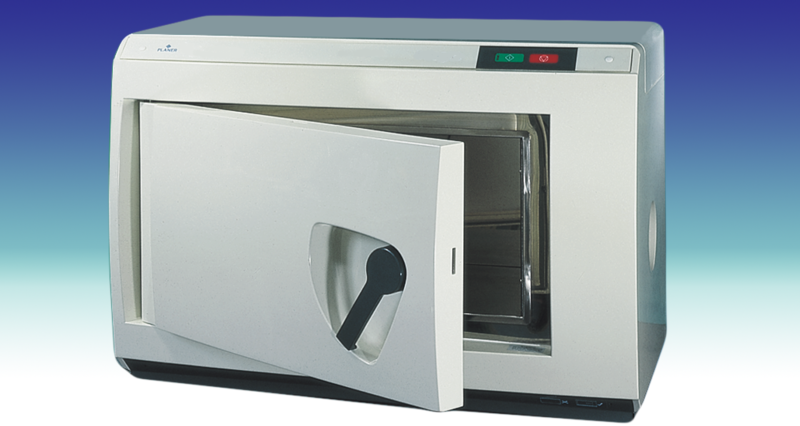 The Kryo 750 – 30 incorporates all of the critical features expected from a high class biological freezer. The system is specifically designed and specified for Human work, with full system safety protection. 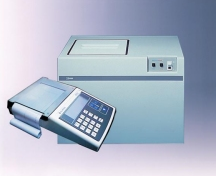 The -160ºC end temperature ensures sample integrity during transfer to storage whilst the flexibility of the system, including protocol stage transition based on sample or chamber temperature or time, is ideal for the more demanding protocols associated with the most advanced cryopreservation techniques. 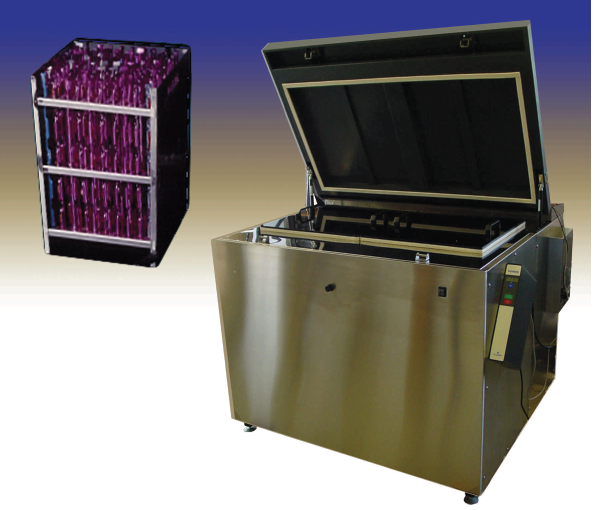 Controlled Rate Freezer for high volume cell line or vaccine storage. The PLANER Kryo 1060 – 180/380 is for precise freezing of samples in very high volumes, incorporates all of the critical features expected of a high class biological freezer. The system is specifically designed and specified for high volume cell line work, with full system safety protection. The -100ºC end temperature ensures sample integrity during transfer to storage. The high capacity liquid nitrogen cylinder offers a large cooling reservoir with the reassurance of an extended hold time at the protocol end temperature. The system sample capacity is sufficient for the most intense process situations and the state of the art design will enhance the most modern laboratory or process area. The top opening chamber, combined with a unique forced laminar flow pattern of the coolant and cryogenic insulation, ensures even and accurate temperature control in all phases of the protocol. The stainless steel finish enables wipe clean functionality and ruggedness. The KS1 controller system has been designed to be simple to program and operate. Both during and after a run a PC offers the widest range of displayed information, alphanumerically and graphically via the monitor and as a print out on a network printer. User calibration with associated hard copy is featured and PC connection compatible with Planer’s comprehensive Delta T™ software application is standard. In line with the specification for use, the system has been fitted with numerous safety features. These help protect against power failure and PC failure when running with software; processor or system problems are controlled and the system restarts to protect samples.